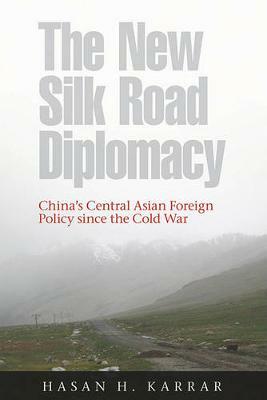 With the collapse of the Soviet Union in 1991, independent states such as Kazakhstan sprang up along China's western frontier. Suddenly, Beijing was forced to confront internal challenges to its authority at its border as well as international competition for energy and authority in Central Asia. Hasan Karrar traces how China cooperated with Russia and the Central Asian republics to stabilize the region, facilitate commerce, and build an energy infrastructure to import the region's oil. While China's gradualist approach to Central Asia prioritized multilateral diplomacy, it also brought Beijing into direct competition with the United States, which views Central Asia as vital to its strategic interests.